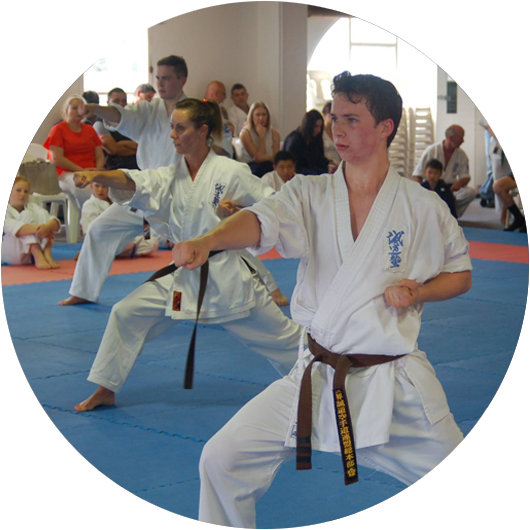 After dabbling in a type of freestyle karate while at Massey University, Kyoshi Bruce began training in Seido Karate at the Sar Street dojo in Wellington in 1994. 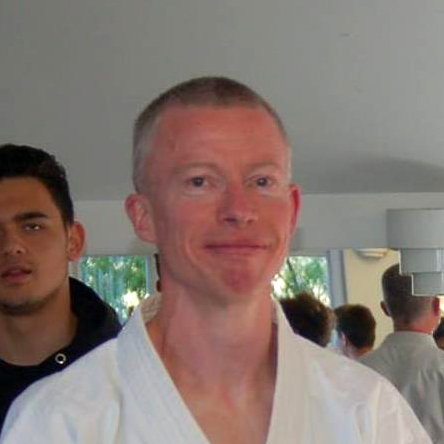 He gained his shodan in 2000 before heading to London in 2001 on his OE. 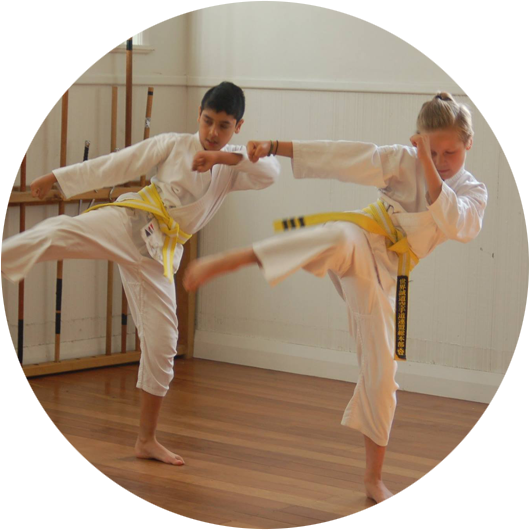 There he trained at the Chiswick dojo for 4 years before returning to Wellington in 2005. Kyoshi Bruce teaches the Monday night blue and yellow belt class, the Saturday morning sparring class, and the Monday lunchtime/Tuesday evening fitness classes. He takes a relaxed, friendly approach when teaching whilst at the same time encouraging the students to push themselves and work to their own potential. 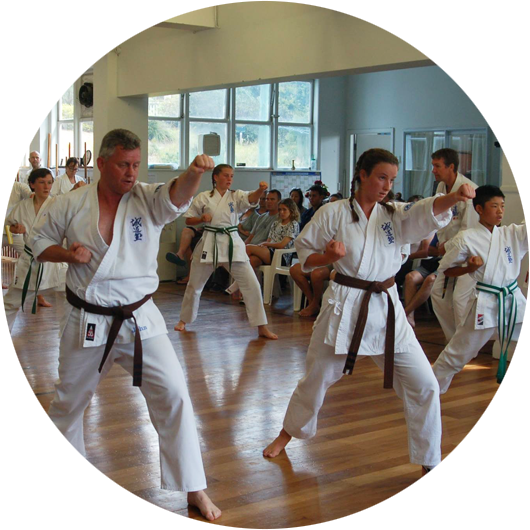 He particularly enjoys taking part in the fitness classes, and has found that having a good level of fitness has been key for him getting the most benefit out of general karate training.